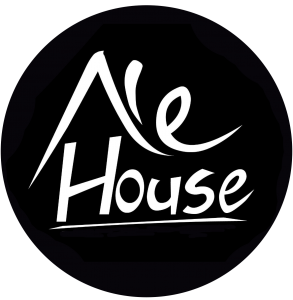 Ale House Theatre is a company of actors driven by a spirit to make the great works of Shakespeare accessible, comprehensible, and enjoyable to the diverse Toronto community. Setting aside scholarship about how to do it “the right way,” we immerse ourselves in the history and spirit of Shakespeare’s time. We discover our own unique characters in the plays and allow them to flourish and mingle in the setting and stage conventions of Shakespeare’s own day.